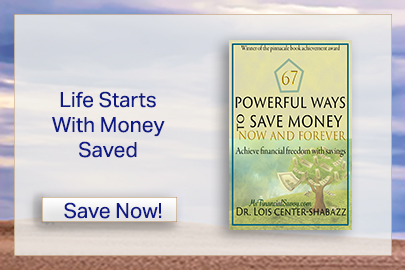 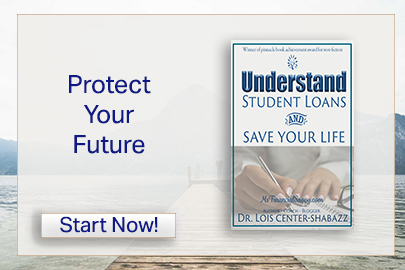 Shops At MsFinancialSavvy | Get All 8 eBooks for Free! 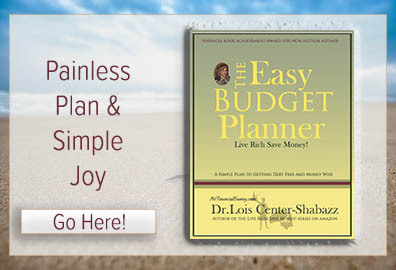 Get Real Personal and Successful With Your Finances to achieve joy! 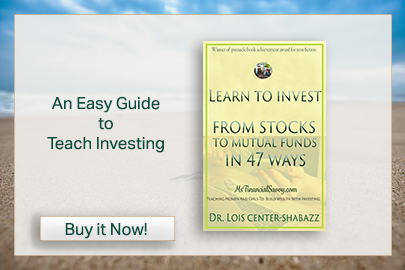 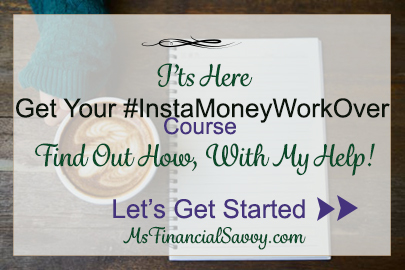 You will also understand basic investing so you can confidently get started with savings, retirement, college or your jobs 401k. 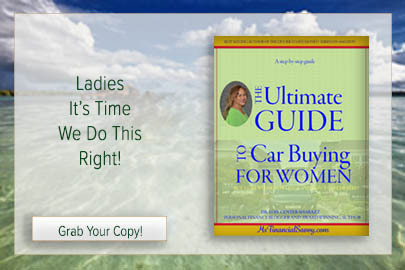 Catch this sale now! 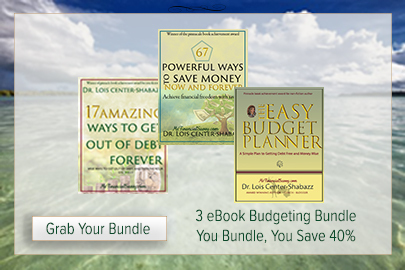 40% off all ebooks and bundles; use coupon code: your40off. 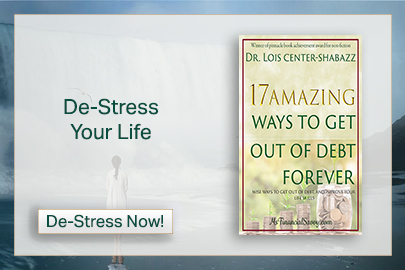 –OR– Get all 8 eBooks for FREE! 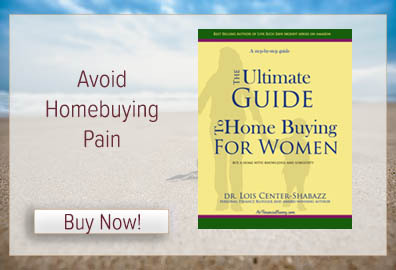 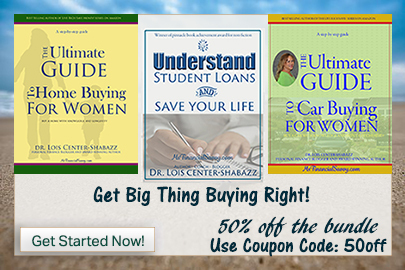 3 eBook Big Buying Bundle For Homes, Cars, and Student Loans 50% Off This Bundle. 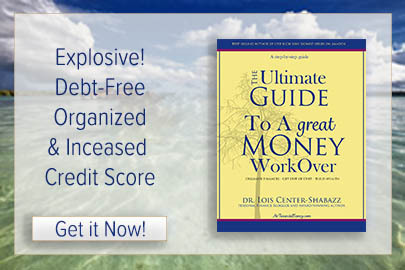 Find Out How to Get all of These eBooks for Free! 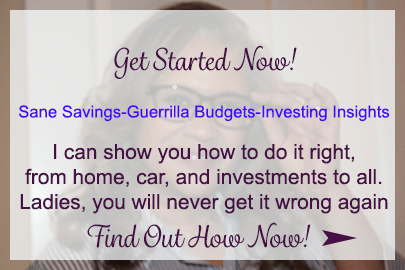 – Mutual fund investing, budgeting, saving money, car buying, home buying, student loans help and budgeting bundle.